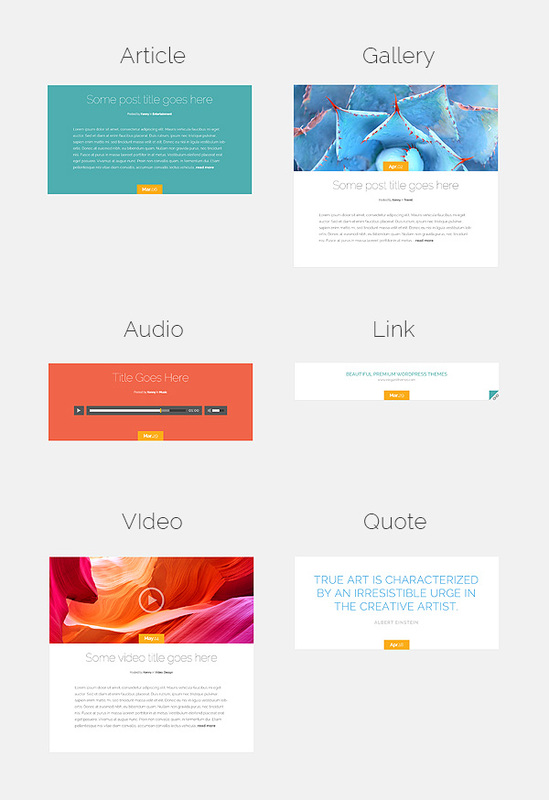 A gorgeous and minimalistic wordpress theme from elegantthemes.com. Beauty and simplicity with post format support. You can display a dynamic feed of articles, videos, audio files, quotes, galleries and links in the most elegant way possible. -Elegantly Designed - a simple, modern theme built with design in mind. We wanted to create a blogging theme that is a pleasure to read. -Secure and Valid Code - our themes use coding best practices to insure that they are fast and secure. Our themes are W3C compliant and undergo frequent security audits. -Unlimited Colors - using the Theme Customizer and Custom Color Options, the possibilities are endless! -Post Formats - Serene supports 6 different post formats, including: Article, Quote, Video, Audio, Gallery and Link. 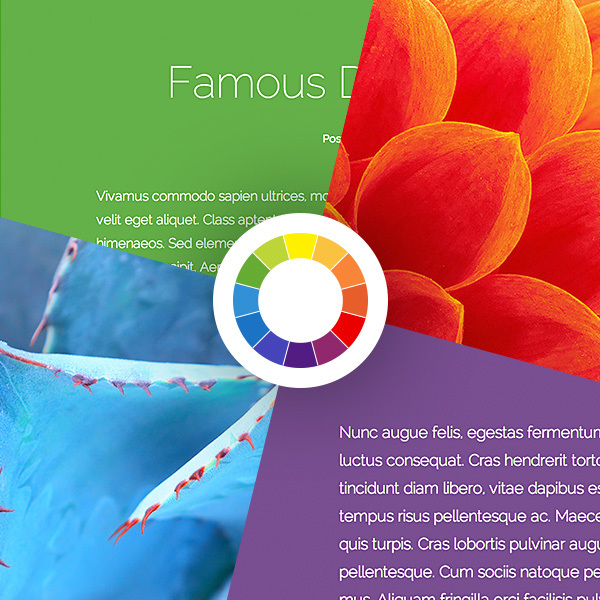 Now you can create a truly engaging blog using beautiful post variations. -Unparalleled Support - we put a ton of effort into providing top-notch tech support to all of our users. With our dedicated support staff at your back, you can be sure that you will have your blog up and running without a hitch no matter what your experience level is.